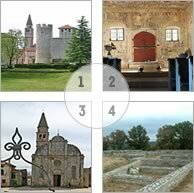 A second joint activity aims at creating the cross – border itinerary entitled the Archaeological parks of Istria, involving evaluation of the preserved sites with the aim of creating new tourist destinations. The Slovene applicant will develop a new tourist destination located on the archaeological site at the Bay of San Simon near Izola. Together with the remains of the Roman villa and the port, the site ranks as one of the most important archaeological sites in Slovenia. 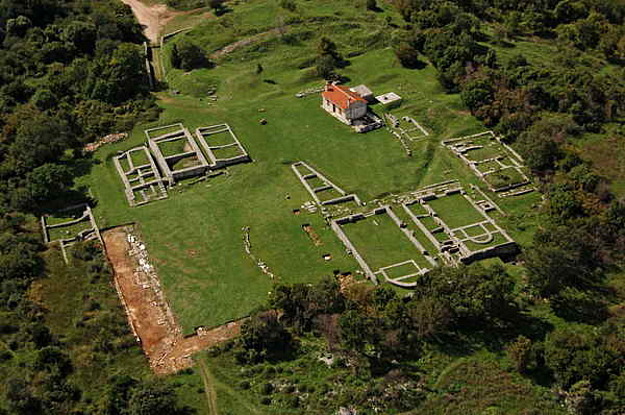 The Croatian applicant will evaluate, elaborate, as well as prepare publishing material concerning the archaeological parks in Brijuni, Nesactium, Vižula and Červar Porat. The itinerary the Path of Gods will elaborate the presence of ancient religions and worshiped deities in this area. 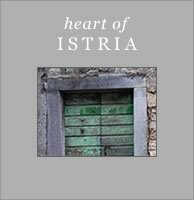 The itinerary will comprise the research about archaeological sites involving historically indisputable story regarding ancient civilian population, their standards and values of living, from not only secular but also spiritual aspect in Istria.